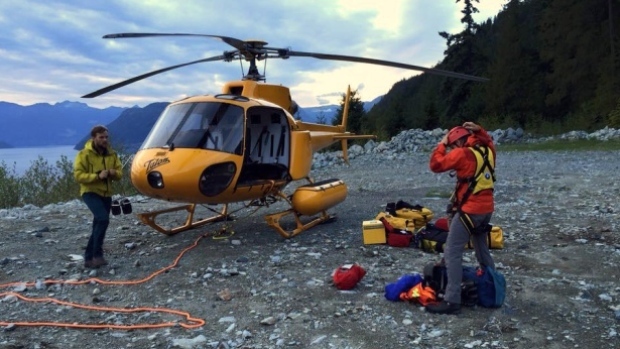 Fraser Valley – Sandra Riches, the BC Coordinator for AdventureSmart, joined Defender Radio to talk selfie safety, the basics of being prepared, and what has led to nearly 1,600 search and rescue operations taking place per year in British Columbia alone. 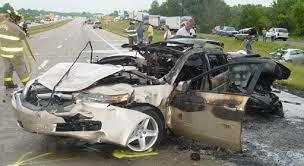 OPINION – First Responders Upset With Drivers Taking Pictures – Even Selfies! Be the first to comment on "Selfies, Safety, and Search & Rescue (VIDEO)"